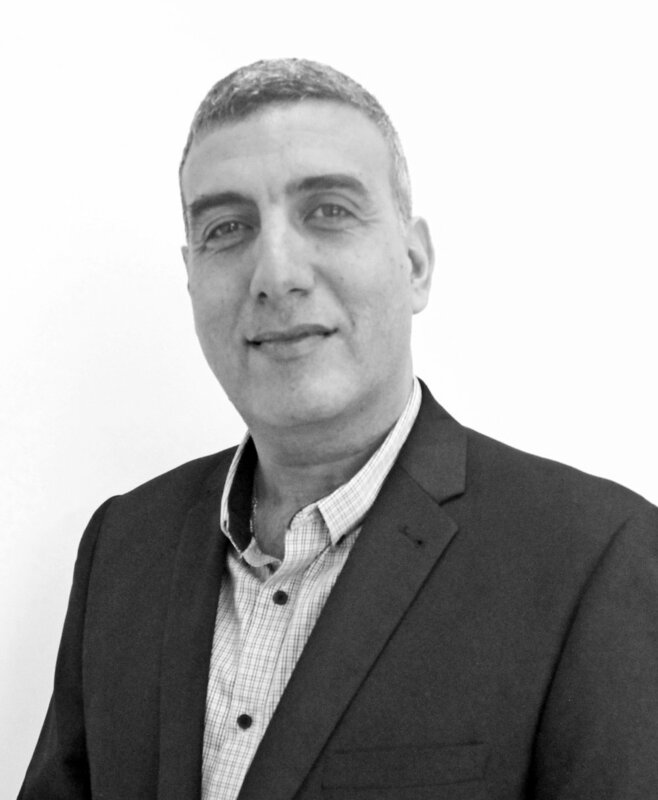 Hani’s expertise covers concept design and solutions, energy modelling, product technology, data analysis, and R&D with experience drawn from Australia and the Middle East. Hani has extensive experience in directing and leading successful multidisciplinary projects with unique design requirements. Combining a thorough understanding of engineering idiosyncrasies, communicative demands, resource management and task complexities which constitute project delivery, Hani consistently delivers outstanding results to clients and business partners.